Don’t miss this free online summit and learn how districts and schools are overcoming STEM’s biggest challenges. There are a few phenomena banks out there and this is by far the most recommended-thanks Kim! Here is the main page of the website that has additional lessons. 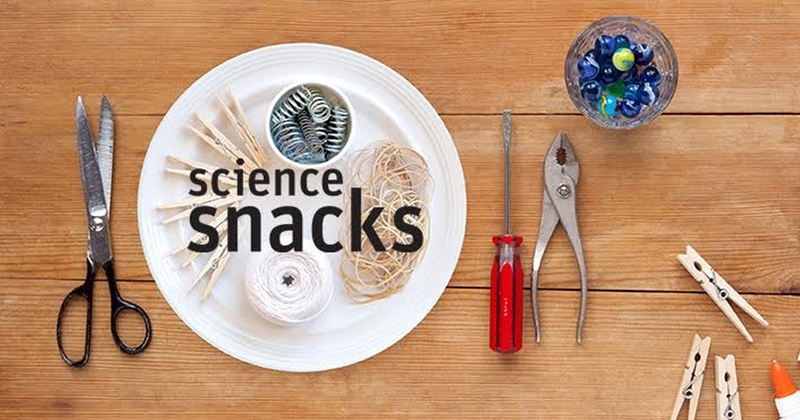 Check out these “Science Snacks” from the Exploratorium for hands-on phenomena based lessons! 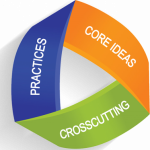 Many of these are great phenomena for introducing or exploring a concept. Even more delicious! Keep us posted on your collaboration efforts for Science teachers. Do you use Mystery Science? What do you think of it?